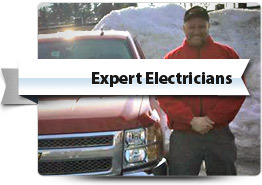 Get the perfect professional lighting design and installation service for your home or business in Southern New Hampshire & Northern Massachusetts and speak with the on time electrical lighting experts at Cornerstone Electrical. Read about our service level guarantee here and from other delighted customers here. Our lighting electricians will show you lighting designs that make use of both traditional and contemporary fixtures and fittings to help create the perfect ambience inside your home. Whether you’re relaxing in the living room or cooking in the kitchen, we can help with designs and installations that are incredibly functional and will illuminate your home in the best possible light. Cornerstone Electrical will professionally install your home’s new lighting so you can enjoy safe and reliable operation, plus our qualified electricians will ensure all your lighting is building code compliant for your complete peace of mind. 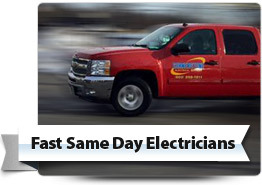 At Cornerstone Electrical, we understand how important an on-time and reliable service is, so you can depend on us to arrive at the time agreed upon. With a per job rather than per hour pricing model, you’ll know the complete price of your lighting service before we begin. Recessed lighting can help improve the aesthetics of any room in your home as the recessed fixtures and fittings are less obtrusive and can provide a more intimate and stylish feel. 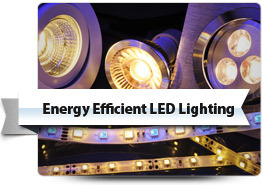 LED lighting is proven to be a more efficient and longer lasting lighting solution that can even last as long as 25 years! 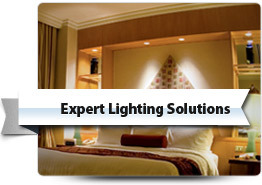 We’ll install your LED lighting in the perfect location for optimum lighting results. Track and accent lighting solutions subtly highlight the unique features of your home such as architecture and art work and with a professional installation from Cornerstone Electrical, we’ll ensure your track and accent lighting is in the optimum location to best highlight your desired features. Give even the oldest lighting systems a more modern feel and help save money with a professionally installed dimmer which allows you to adjust your lighting to suit your mood and can assist in reducing energy consumption. Or if you’re looking to change the current design of your switches, we can provide a professional installation of new switches for your safety and convenience. For a professional, on-time lighting design and installation service in your home or business across Southern New Hampshire & Northern Massachusetts, call and speak with the lighting experts at Cornerstone Electrical today.